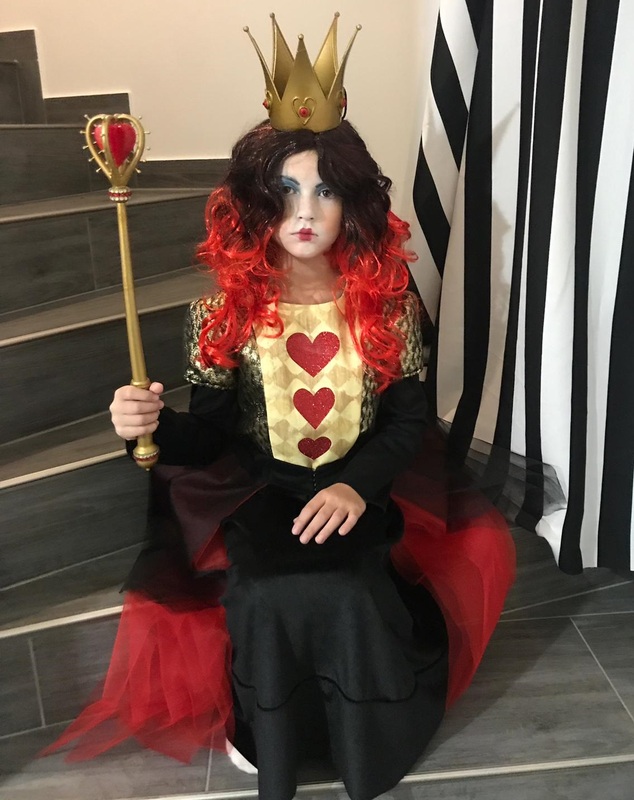 Queen of Hearts Crown by Wabbler is licensed under the Creative Commons - Attribution license. A crown taken from the movie Alice in wonderland. The diamond is taken from https://www.thingiverse.com/thing:2444870 . 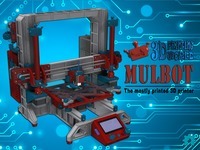 You can easily print the parts with PLA or PETG. 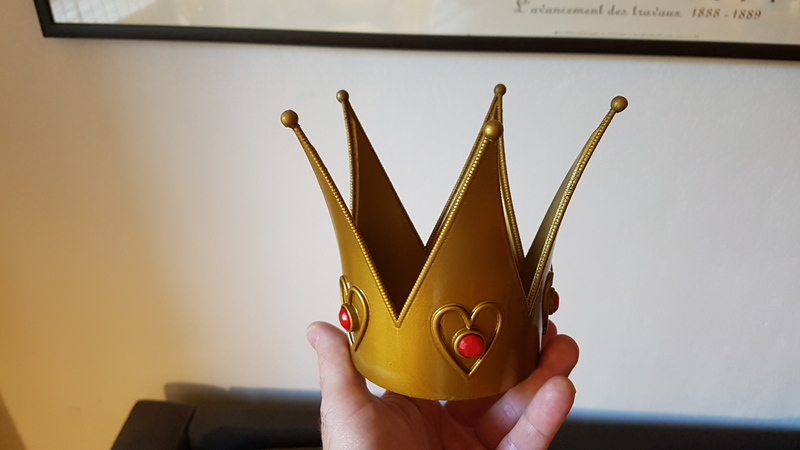 After (carefully) sanding, priming and painting you can stick the diamonds with hot glue on the crown.